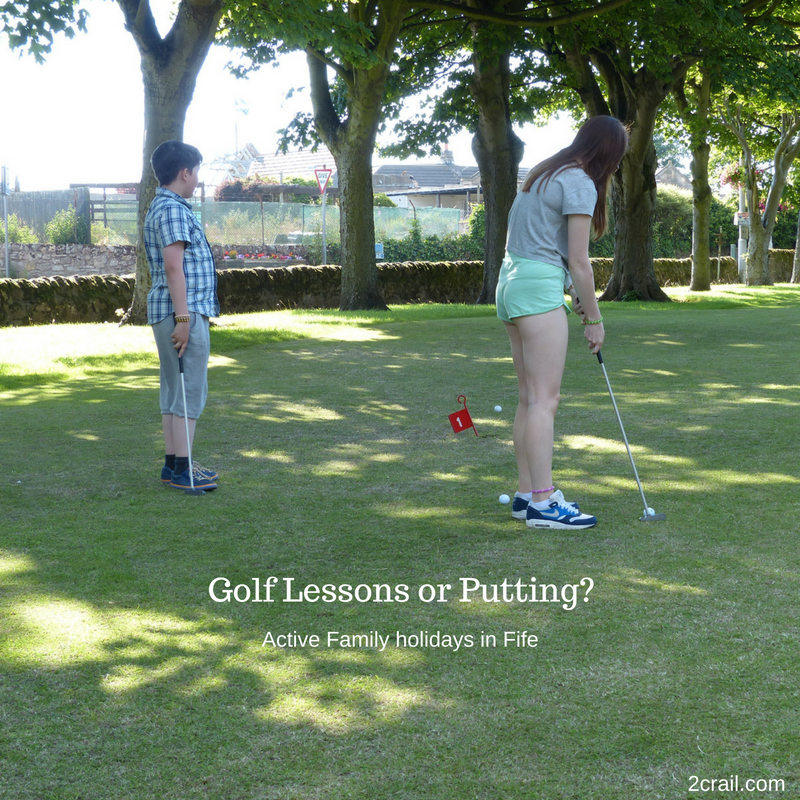 We’ve been thinking about places teenagers would like to go around Fife on family holidays. This article will help your holiday planning when trying to find activities to keep the family amused. For 8 years, Fife has been voted the number one destination for outdoor activities by Scottish Natural Heritage. 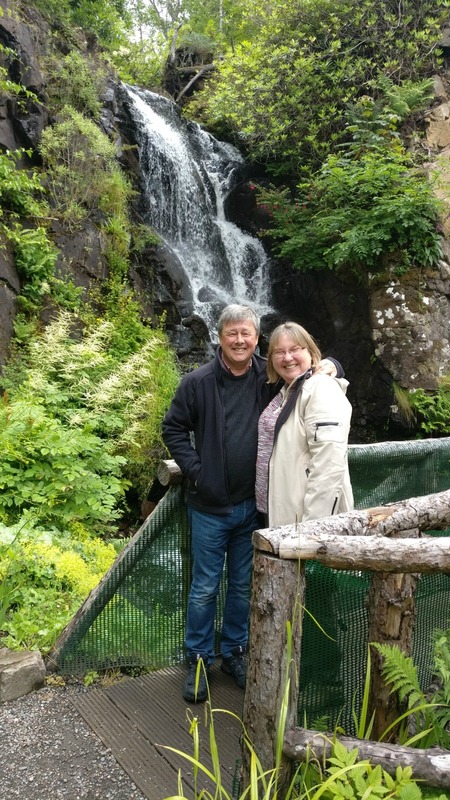 Welcome to Fife, who co-ordinate the diverse tourism offerings around the Kingdom of Fife, have put together this video to give you a flavour of the entertainment and excitement on offer for all the family. Forth Bridge, St Andrews, St Andrews Links Old Course, Crail, Lomond Hills, Blown Away Experiences, St Andrews West Sands, Knockhill Racing Circuit, Falkland, Culross, Dunfermline Palace & Abbey, Incholm Abbey, Scottish Deer Centre, Scotland’s Secret Bunker, Eden Mill Distillery & Brewery, Kingsbarns Distillery & Visitor Centre, The Newport Restaurant, Kingarrock Hickory Golf Course. Watersports – the place to head for with your teenagers in the East Neuk is Elie where you will find Elie Watersports headquartered at Elie Harbour. 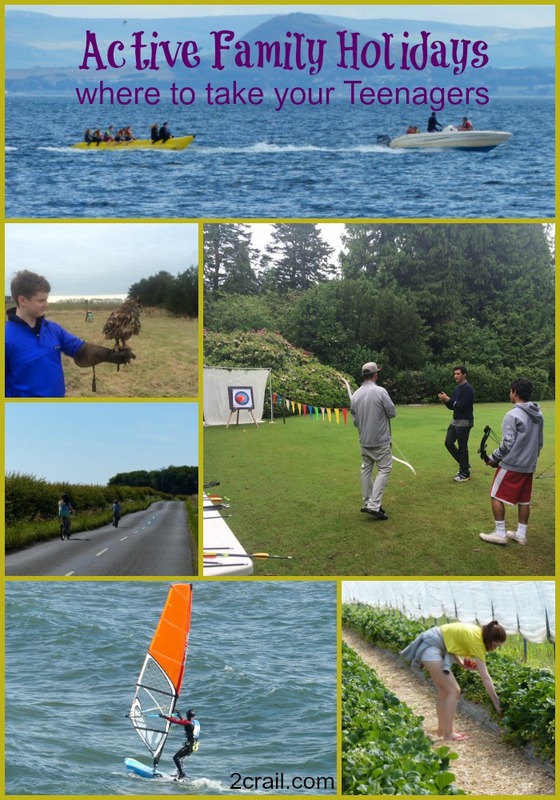 There are lots of different activities on offer there and equipment to hire such as wetsuits, kayaks, windsurfers, waterskis and more. On St Andrews West Sands you will find Blown Away who have land-yachts, paddle boards, kayaks, zapcats and Blown Away’s Surf School. Cycling – there are varied cycle routes around the East Neuk of Fife and further afield and you will find route cards in Sandcastle Cottage giving information about these. There are plenty of quiet roads and farm tracks around the East Neuk where teenagers can go to explore safely. Golf – for the teenager who is still learning how to play golf, there are several places where you can go to practice or play a short game. Crail Golfing Society’s driving range is open to non-members and there are lessons available from PGA Pro, Graeme Lennie. There is a 9-hole course at Elie Sports Club which is open all year round. You can also book golf lessons during the summer months, including the possibility of a 9-hole golf lesson with the pro team there. At St Andrews, the Balgove Course is a 9-hole course which caters for families and beginner golfers. As you would expect in the home of golf, there is also the St Andrews Golf Academy where you can have lessons and use the driving range. Tennis – in Crail there are all-weather tennis courts at Beech Walk Park. There’s also a basketball court and green gym (for over 12’s only). You can also find Tennis Courts at Elie Sports Club and Kinburn Park in St Andrews. At Morton of Pitmilly, which is close to Kingsbarns, there is an indoor Tennis Court which can be hired by the hour by non-residents. Swimming – sea swimming is always an option, but it might be best to wear a wet-suit as the North Sea can be chilly. For indoor swimming, East Sands Leisure Centre in St Andrews is only a short drive or bus ride away from Crail. You also have the option to play squash, table tennis or snooker at East Sands Leisure Centre. 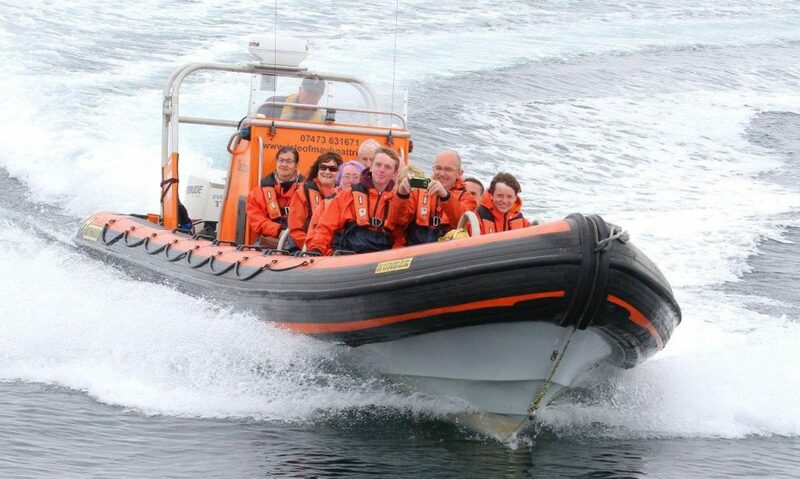 Fast Rib boat ride – the Osprey of Anstruther offers boat trips in their rigid-hulled inflatable boats which might just be the thrill ride your teenagers are looking for. You’ll find the boat trips at Anstruther Harbour during the summer months. You can choose from short coastal dash rides to 4-5 hour visits to the Isle of May. Horse Riding and Pony Hacks – Barbarafield Riding School offers a range of different horse and pony activities, including fun days for youngsters and one, two and three-hour hacks for more experienced riders. Get lost in a Mega Maize Maze – finding out where your food comes from and having fun is on offer at Cairnie Fruit Farm where you can pick soft fruits all summer long and enjoy the best of Food from Fife. Each year there is a maize maze grown in different shapes which you can explore. There are also go-karts and an activity play area which is more suitable for younger members of the family. Fishing – Crail Harbour tends to be used by local boats and shell-fishermen, but if you go to Anstruther Harbour you are more likely to find details of day fishing trips (not all of them have websites). One such trip is aboard the Aspire III with seasoned fisherman, Iain Gatheram. Shadow-Marine Charters offer full and half-day sea fishing. Historic boat Britannia also offers fishing trips from Anstruther. 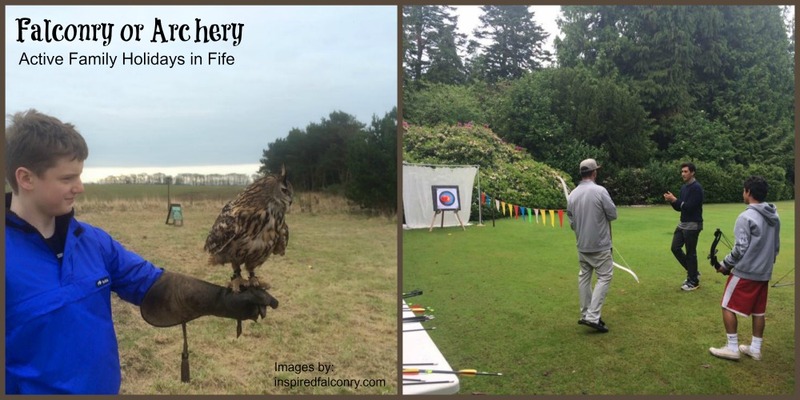 Archery – Inspired Falconry at Hammer Inn, Crail offers experiences with birds of prey which you may exciting. In addition, the owner, Steve Brazendale, also offers archery sessions for you to try a new skill. Archery is offered for all ages from 7 upwards. Hill Climbing – there are no really big hills around us in the East Neuk, so Largo Law is perfect for a short expedition. Read about our autumn walk there, but it’s a perfect walk at any time of year for the views over the Forth towards East Lothian. Walking – coastal walking is for all the family and there are plenty of challenging routes around the East Neuk of Fife where you can feel like you’re away from it all without being too remote. You can read about any of the sections of the 117-mile long Fife Coastal Path on our website.